The listenership figures for our very popular Mayo News Football Podcast are growing steadily all the time, and it’s obvious that there are a huge amount of Mayo GAA fans across the county, country and the world who enjoy the chat, craic and camaraderie that our team serves up on a regular basis. Being honest, it’s as much fun for all of us in the Mayo News — myself, Rob Murphy, Ger Flanagan, Edwin McGreal, Billy Joe Padden and Seán Rice, along with John Gunnigan of the Mayo GAA Blog — to contribute and put it together as it is for our listeners to download and enjoy. There’s nothing quite like shooting the breeze about Mayo football with a group of passionate and knowledgeable (well, we think we are anyway!) people. Whether it’s the pre-match banter, the in-game excitement, or the after-match celebration or post-mortem, you can hear the emotion in the voices, the passion in every exchange, and the merciless slagging for any of us caught bluffing! 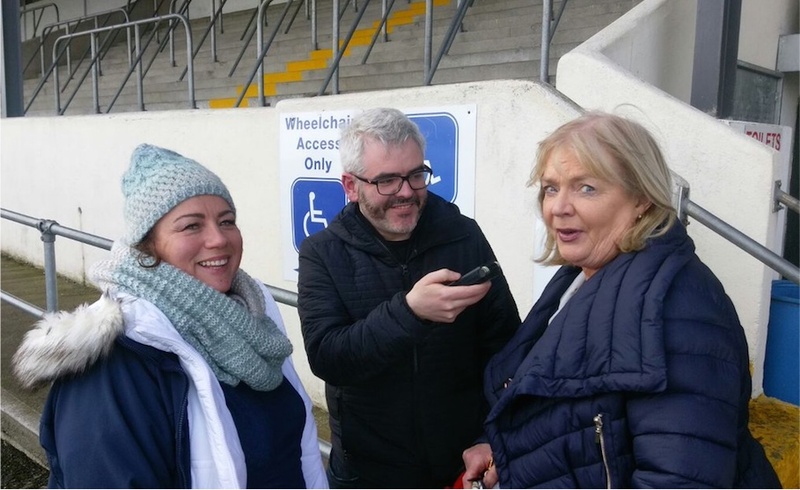 We got a great reaction to last week’s podcast, especially the part where Rob spoke to Lorraine Hall (mother of Michael) from Breaffy and Mary Coen from Hollymount (mother of Stephen), to mark Mother’s Day. It was a lovely chat, one that gave a great insight into what life is like for parents who support their sons from the sidelines when they represent their family, club and county. One regular listener to our Football Podcast sent on a very straightforward message last Tuesday after listening to our Mayo/Kildare episode. “I really don’t know what I’d do without The Mayo News podcast” he said from his base in the Middle East. It echoed what we were told when we visited London last September to record our All-Ireland final preview show. None of us know whether this great Mayo team will fade away quietly or go down in a blaze of glory. But what we do know is that’s an absolute pleasure following their fortunes again this spring from Castlebar to Clones, Salthill to Newbridge, and on to Ballybofey. And our Football Podcast means that we’re able to bring the match-day experience to life for Mayo football fans, so many of whom can’t get to the game for one reason or another. If you’re a regular (or occasional) listener, we hope you enjoy this week’s episode. If you’re curious about it but have never tuned in, just visit www.mayonews.ie/sport and click on the play button on our podcast on the right hand side of the page. You can also download the show from iTunes where it lives under ‘Mayo News Football Podcast’. And be sure to let us know what you think via our Facebook page, Twitter account, or e-mail sport@mayonews.ie. Mike Finnerty is Sports Editor at the Mayo News. This article first appeared in this week’s edition of the paper – here. 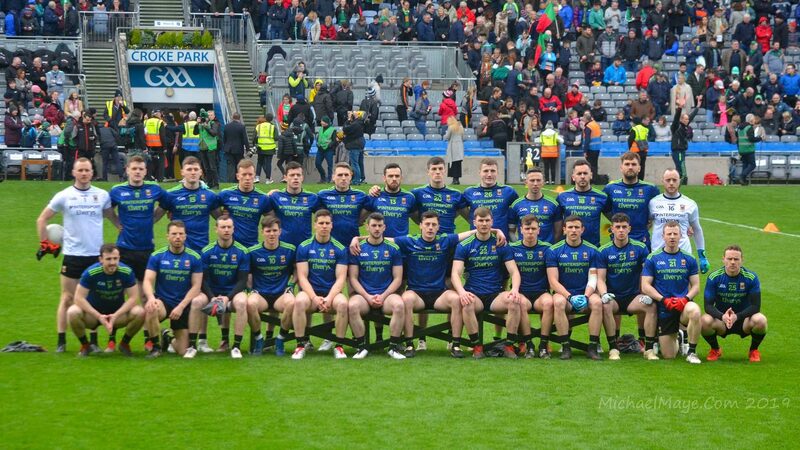 Would definitely echo what was said by the lads in the Middle East and London, this blog and podcast are an indispensable link with the Mayo side and support. From an emigrant in Central Europe! The podcast is an essential part of life now, long may it continue ? Always loved the blog but it’s become absolutely critical since I moved abroad. I love listening to it on the commute into or from work – well most days I love listening in. On other days it’s a cathartic undertaking! Makes one work commute a week fly! Love it. Thank you.